Hey Cleveland! If you’re a fan of athletics, this is the weekend for you! 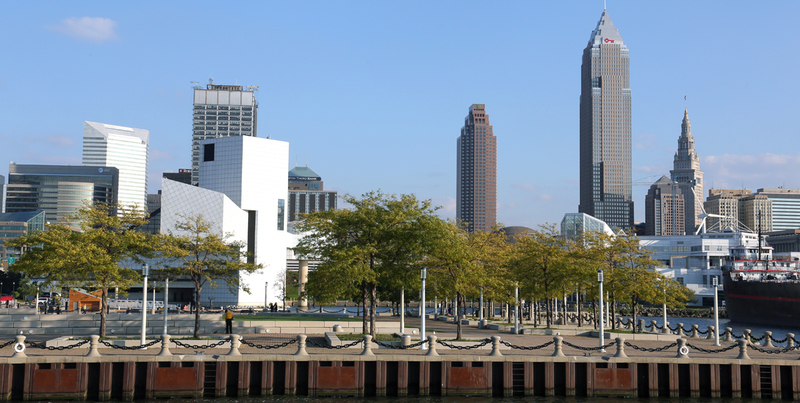 The Velosano Bike Race, the Cleveland Triathlon, and the Taco Run are all taking place this weekend! The Velosano Bike Race kicks off today with last minute registrations along with packet pick-ups, and a special kickoff party taking place at Mall B starting at 4 PM. Saturday marks the start of the actual races. All races begin at Mall B, 1 St. Clair Avenue. Complimentary parking will be available in the East-end of the Cleveland Municipal Parking Lot, located at 1500 South Marginal Road. Shuttles will transport VeloSano contestants and attendees to and from the Municipal Parking lot and Mall B. Box trucks will ride in tandem with the shuttles to transport participant bikes. The Cleveland Memorial Shoreway will be closed on Sunday from 5 AM to 12 PM to accommodate for the triathlon. The Cleveland Taco Run (aka Will Run for Tacos) starts on July 21st at Zocalo Tequileria 2071 E. 4th St.
7:30 AM marks the start of race day registrations along with packet pick-up, with the race starting at 9 AM. You can also pick up your packets today between 4-7 PM, first 200 runners receive a free cactus shot glass! The RTA Red Line will also be transitioning to buses beginning July 22nd for the next three weeks between the Puritas and West 117th stations due to repairs. The RTA advises an additional 30 minutes be added to your commute time to accommodate for the change.